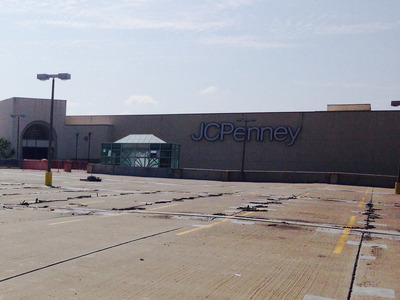 JCPenney is closing a two-million-square-foot facility in Wisconsin. 670 employees will lose their jobs. The decision was made to fix the fact that JCPenney is “oversized” relative to the number of stores it has open in the US. 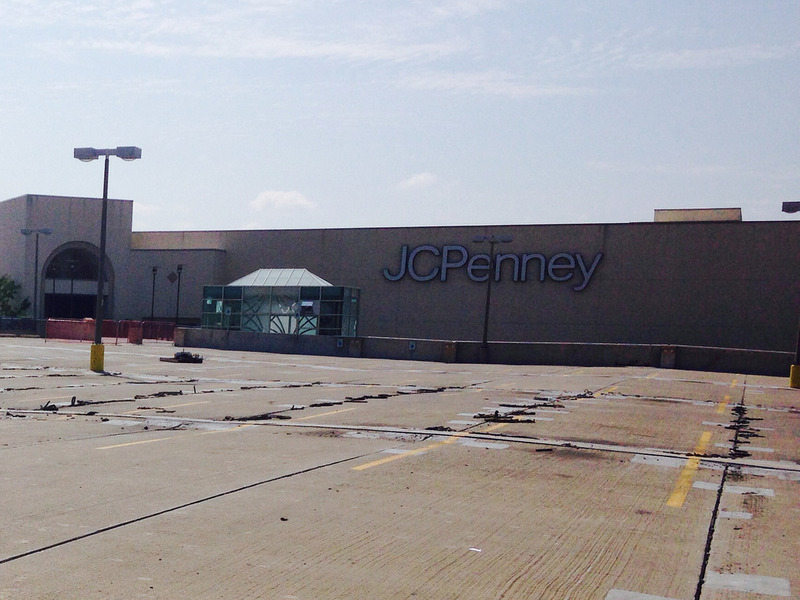 JCPenney is cutting 670 jobs as it closes a two-million-square-foot facility in Wauwatosa, Wisconsin. The retailer will begin shutting down the distribution center this summer, The Milwaukee Journal Sentinel reported on Tuesday. The facility currently serves as a warehouse and customer-service operation for the retailer. The location is closing as “part of an effort to align our supply chain network and customer care operations with the future needs of the Company,” JCPenney representative Carter English told Business Insider in a statement. JCPenney’s supply chain is “oversized relative to its national store footprint,” according to Carter. The retailer plans to attempt to fix this by transferring operations to facilities in Lenexa, Kansas and Columbus, Ohio. English said that workers will receive separation benefits as well as outplacement support and a career training class, which will help teach workers to write resumes, fill out applications, and answer interview questions. JCPenney and other mall-centric retailers like Sears and Macy’s have struggled as a retail apocalypse has forced thousands of store closures in the industry. Dozens of retailers shuttered an estimated 9,000 stores in 2017 – and are bracing for more closures to come in 2018.